How Much Do Uber and Lyft Drivers Really Make? For those considering venturing into the world of ridesharing as either a primary or supplementary source of income, a big question is usually how much one can expect to make. It seems risky to give up additional free time (for part-timers) or even quit a current job (for full-timers) to pursue a career with a company like Uber or Lyft, with no assurance of what one will actually make. There was a time when these numbers were hard to come by, but thanks to some important research and data sharing over the last few years, it’s much easier to make some predictions of what you will make as a driver. This prediction will be based on several factors, which we’ll unpack here. If you want to know approximately how much you will make as an Uber or Lyft driver, here’s everything you need to know about what factors into that bottom line. If you’re wondering why Uber and Lyft have sometimes been accused of misrepresenting the average income of their drivers, a big piece of that equation is location. While it’s true that many factors contribute to your income levels as a driver, the place you drive will have a pretty significant impact on that. As you can see from the above map, a driver in New York is making, on average, more than twice that of a driver in Nashville. That doesn’t necessarily mean it would be impossible to make a lot in the lower paying cities, it would just take some strategy. When it comes to how much a driver actually makes while driving for Uber or Lyft, there’s a basic calculation that begins with rider fare. When a rider uses Uber or Lyft, he is charged for the amount of time spent in the car and the distance travelled. This is on top of the base fare and the rider fee for that city. Here’s a real life example: Say you fly into the Hartsfield-Jackson International Airport in Atlanta, and need a ride to the conference center at Georgia Tech University. This is an 11 mile ride, and takes approximately 18 minutes in low traffic time. 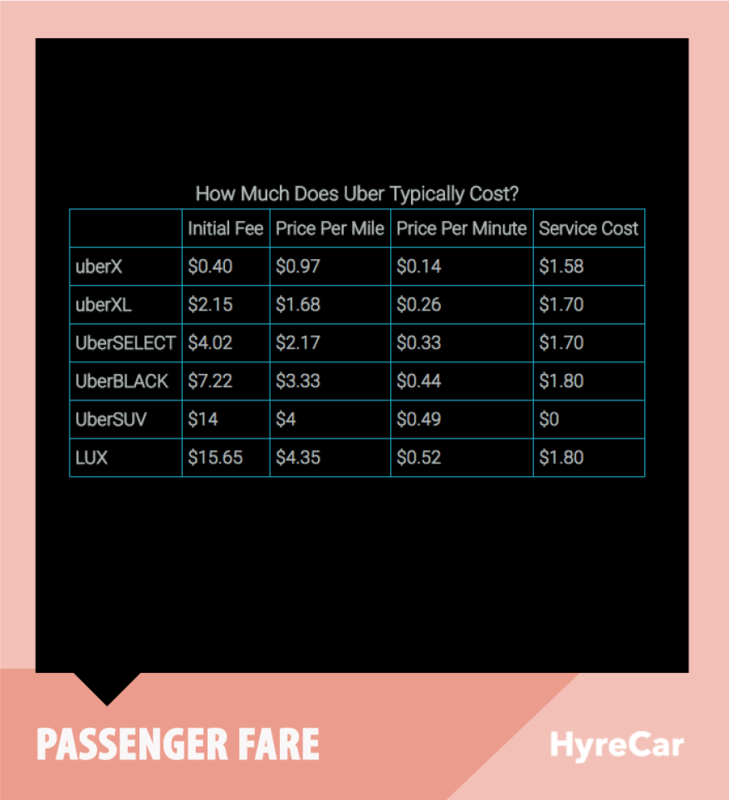 Base fare for an UberX in Atlanta is $1.00, with a per minute rate of $.12 and a per mile rate of $.81. There is a booking fee of $2.25. Uber Estimate put this amount at $19-24, which is a little higher. As you can see, various contributing factors will change your rider fare, including surge pricing (an uptick in pricing due to high rider demand and low driver supply) and traffic. However, let’s go with the $19 estimated and from here, we can calculate what a driver will actually be paid for this example ride. That $19 is great, but that amount doesn’t go home with the driver. Uber and Lyft take 20% of each fare. So a driver is paid 80% of that final fare is $15. Assuming you are able to get another similar ride in the same hour, you have the potential of making up to $30 in an hour, which is certainly a decent hourly rate. 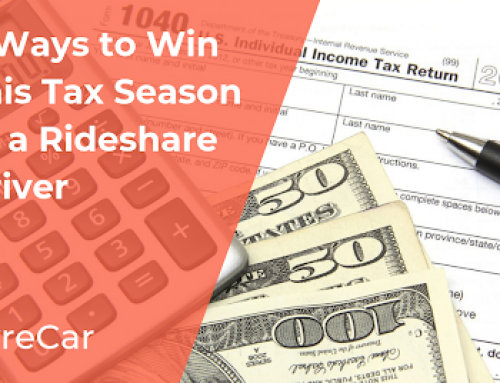 However, it’s more likely that you’ll get shorter rides that earn you significantly less than that. Uber and Lyft do have minimum fares, which guarantees that riders will always make a certain amount, even if they take a short ride. This is to guarantee that drivers aren’t negatively impacted by 2-3 block rides which take only a few minutes. This minimum fare varies from city to city. The hours you drive and offer rides have a significant impact on how much you’ll make driving for Uber and Lyft. It sounds pretty straightforward, but it makes sense that the more available you are, the more likely you’ll be to get higher paying rides. Depending on what city you inhabit, the time of day you drive will have a pretty big impact on how much you can make. If surge pricing takes effect, you can earn more until the surge ends. Times of rush hour (when employees are going to and from work), and active nightlife are often times of higher earning potential. Just make sure you look out for your safety if you offer rides late at night. Uber offers supplementary liability insurance that takes effect while you are accepting rides, driving to pick riders up, and taking them to your destination. You will need your own car insurance as well, and you are not covered by the insurance provided by Uber or Lyft while offline. When you rent with HyreCar, though, they take care of your insurance policy for you, an added bonus of renting versus using your own vehicle for ridesharing. 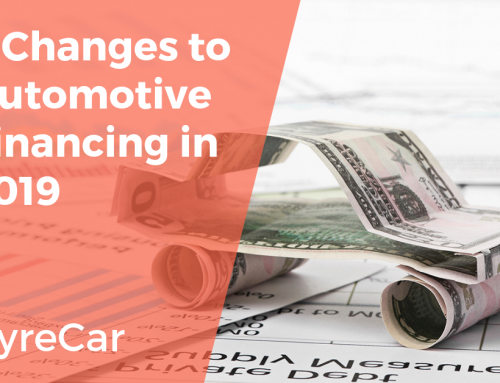 Depending on whether or not you own or lease a car, you will need to make payments on that car, which adds to your working expenses while you are a driver. Many people choose to lease or rent to drive, as their own vehicle is not up to standards to serve as a ridesharing vehicle. This may increase the normal car payment amount. Depending on your location, you’ll want to factor tolls into your incidental costs. For example, a driver in Orlando, FL could end up encurring up to $5.00 in toll costs simply by driving from one end of the city to the other. Tolls are NOT covered by Uber or Lyft. All of your typical fees (renewing your driver’s license and license plate) are not covered by Uber or Lyft, and will be your own financial responsibility. Uber and Lyft do not cover gas expenses. 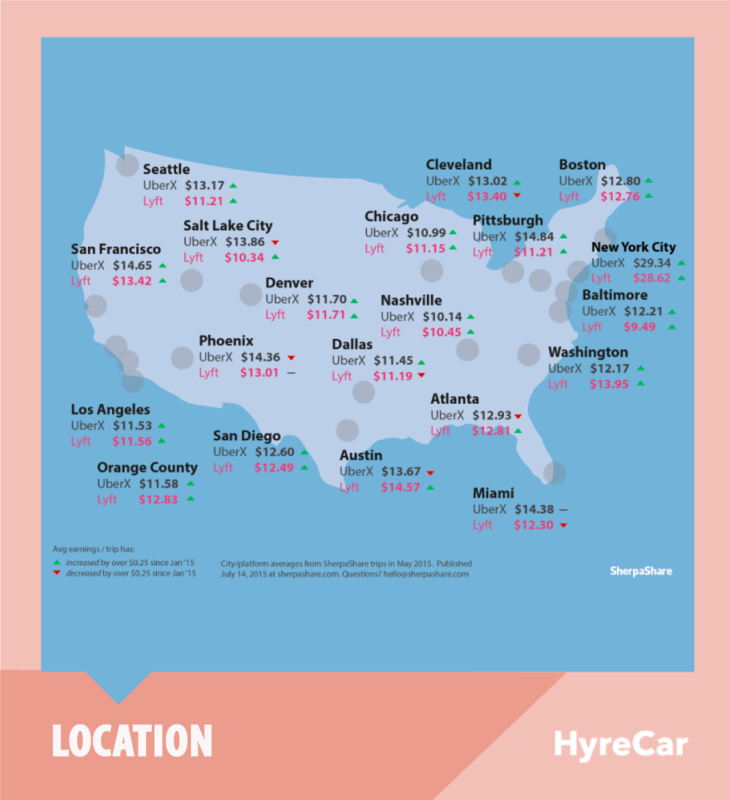 Obviously if you are driving for one of these companies, you are going to spending more on gas than you normally would, so gas costs will be subtracted from your overall earnings. Factors such as the age of your car, the city you drive in, the type of car you drive, and much more, will contribute to the overall incidental costs of driving for Uber or Lyft. 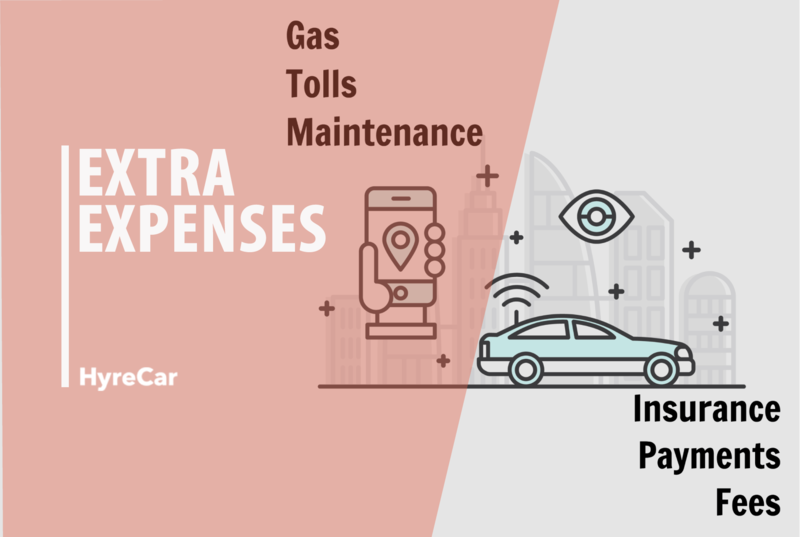 However, a general rule for drivers with Uber and Lyft is to deduct an additional 20% of a ride fare to cover all of these expenses. So, if you take that $19 fare we mentioned earlier, and deduct the additional 20%, your earnings go down to $11.40. So now that we’ve talked about everything that contributes to the actual take-home earnings of an Uber or Lyft driver what do the numbers say? 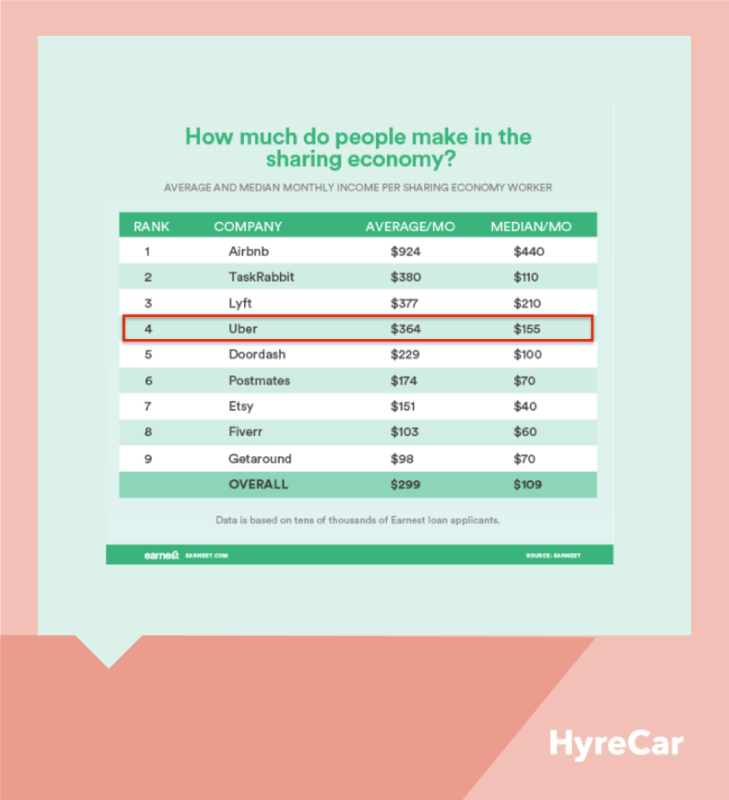 Harry Campbell, a popular ridesharing blogger, conducted a study, and using data, gives some real numbers to the question of how much drivers are really making. 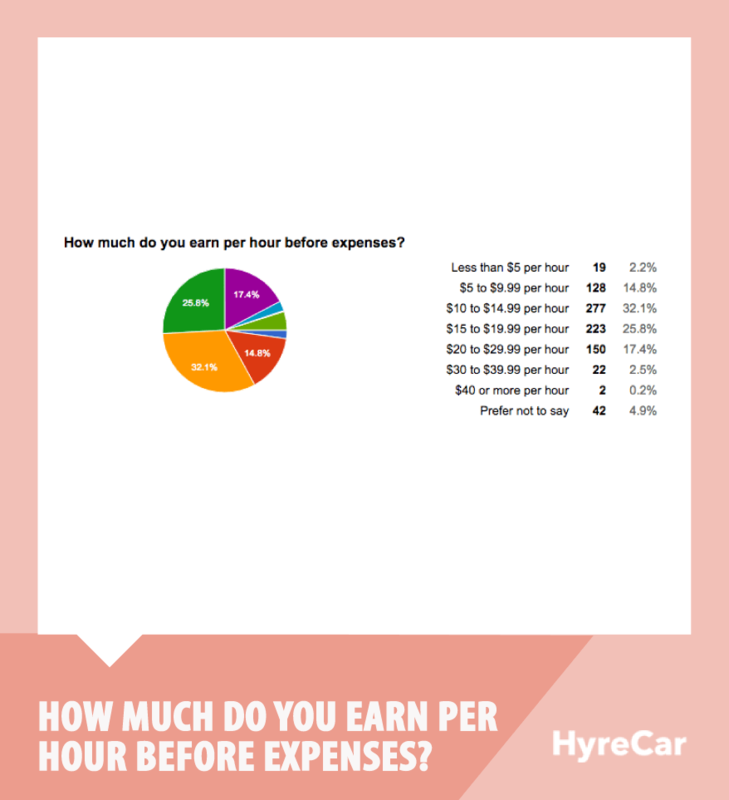 Campbell found that drivers “reported earning $15.28 per hour,” but assumes that number is really a bit lower based on all of the incidental expenses we’ve already mentioned. As you can see from this pie chart, the largest number of drivers earn between $10-15 per hour. 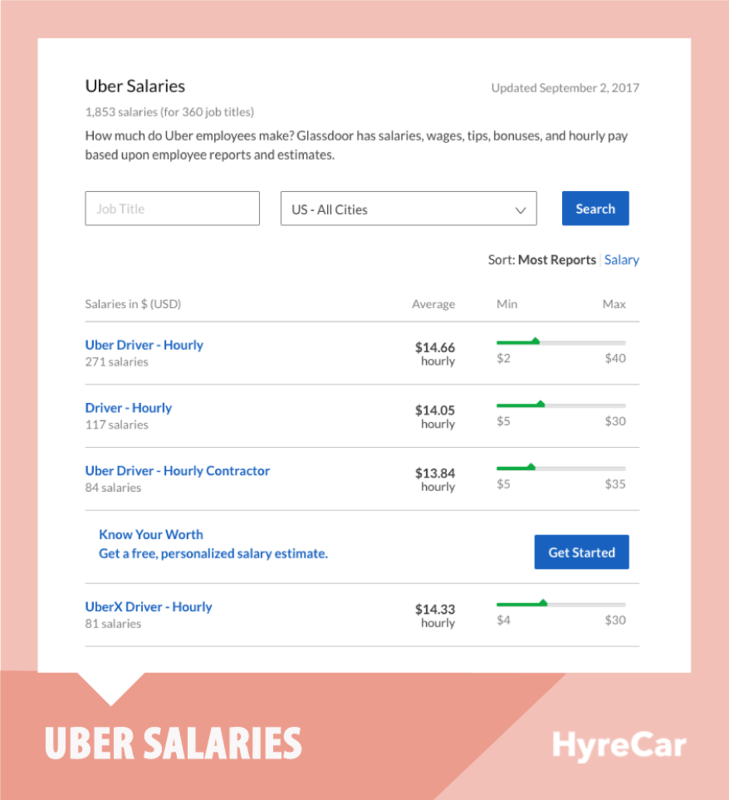 Glassdoor, a company that uses employee information to give in-depth looks into companies, reports on Uber earnings regularly, and their data supports this average amount as well. If you were hoping to make more than that driving for Uber or Lyft, there are a few ways you can try to up your earnings. How Can I Make More? Always keep your vehicle clean and inviting. Offer bottled water to passengers. Provide access to charging cables for phones and other devices. Ask if there’s anything your passenger what like to listen to while riding. While tips have always been allowed, there was not, historically, a way for riders to tip drivers through the app. However, it looks like this is about to change. In June, Uber launched their “180 Days of Change” campaign to try and address some of the ongoing struggles for drivers and improve the overall driving experience. One of the big plans? Enabling tipping through the app. This is already available in about 100 cities, and is definitely a step in the right direction for drivers! 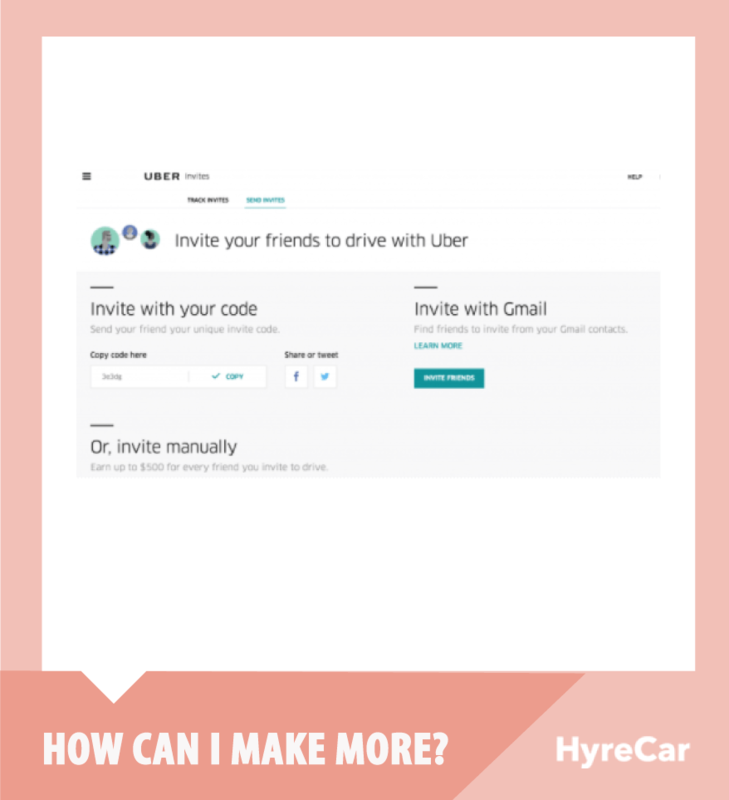 Referral Programs are another easy way to make additional money through your career with Uber or Lyft. 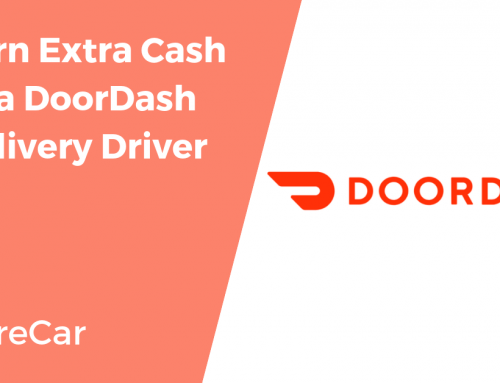 Both companies offer sign on bonuses to encourage new drivers to sign up, and current drivers to spread the word. Here’s how this works. A current driver can use their personal referral code to refer others to Uber or Lyft. When the new driver signs up using that referral code, both parties have the potential to earn a significant* sign on bonus once the new driver has completed the required amount of driving within the first 30 days of signing up. To learn more about how referral programs work, you can read all about it here. *Potential bonus amounts vary based on the new driver’s city. Take this information and do a little information on your own to find out if driving in your city is worth it for you! You might be surprised to find you can make more than you thought. This is so misleading. For drivers in areas like San Diego, where our gas is over $3.00 a gallon for 87, the take home is significantly lower. Let’s not forget the 25% tax you have to pay also. And the tax is calculated on your pre-expense income unless you are really really good at keeping records to itemize deductions, but the you have to also pay self employment taxes. All these articles never go into any of that. Thanks for the feedback! The main purpose of this particular article is to provide helpful and beneficial information specifically to Uber and Lyft drivers. 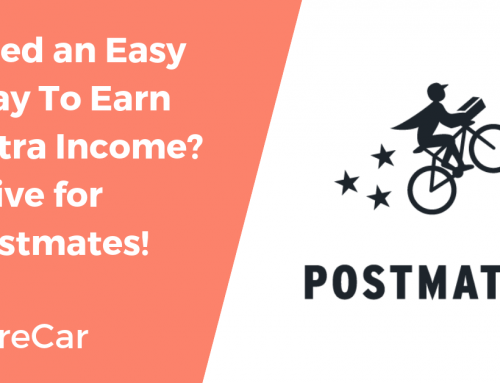 However, owners are still making a ton of passive income. 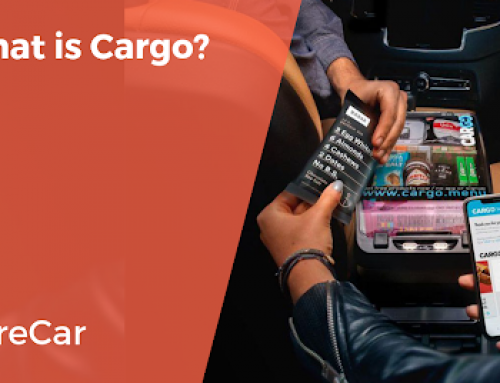 This can easily outweigh the downside of adding mileage onto a vehicle, which will undoubtedly happen when renting one out to rideshare drivers. I assume you could set up an S corp to own the vehicle and run expense’s through. An S corp can lower your social security tax burden too as profit can be shielded from that tax. I currently run two businesses through one S corp and plan to ask my accountant if I can put this business activity under the same corporate umbrella.